The holiday shopping season itself may be over, but between returns, gift cards, and spending the cash you got in that card from grandma, it seems that we just can't fully shake the pull of retail. 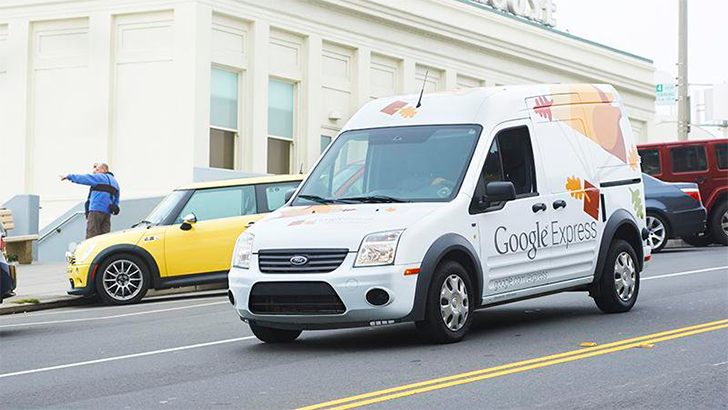 If your end-of-year shopping has you headed online, Google Express is ready with a pile of new storefronts, adding 157 retailers over the course of the past month. When we last checked in with Google Express, it was adding new partners like Eastern Mountain Sports and Anker. But while Google's been very busy adding new stores in the weeks since, it's tough to spot any real stand-outs among them. Sure, if you're real into giant wooden letters, hard hats, or artisanal soaps, Google Express has got you covered. But we still can't shake the feeling that quantity is winning out over retailers with any sort of name recognition. That said, there's enough new this time around that maybe one of these latest additions is exactly what you've been looking for. Need 25 kilos of waffle mix? How about a new gum arabic hookup? OK, that one doesn't seem to be selling anything just yet, but we've got our eye on you, mister.